Living in a huge metroplex like DFW has its perks, one of which is an awesome blogging community. I love connecting with other folks who understand this weird job I do and understand making a living in the digital space. They each have a unique voice and website with fabulous content and resources applicable to life in DFW and beyond. 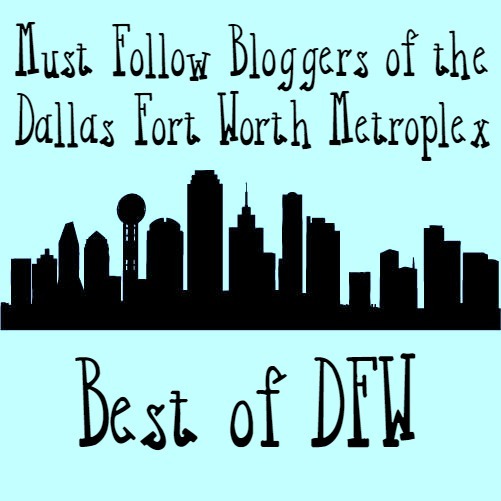 I hope my favorite Dallas Fort Worth bloggers will become your’s, too. Check them out and follow along. Bare Feet on the Dashboard evokes a life of freedom through frugal living, travel, faith, crafts, creative pursuits, activities for families and kids, and so much more. Share in the adventure on Facebook, Pinterest, Instagram, and Twitter. Dian is a Dallas Mom and Blogger who is passionate about sharing her tips with women of all ages. As a Baby Boomer she has years of experience to share to help others succeed in life. Growth of spirit, family and impact in her community are important pieces of Dian’s life and she is excited to share her tips with you! Carrie Lindsey is a Dallas mom who blogs about parenting, “mom life,” and family-friendly activities in the Dallas area at Carrie Elle. 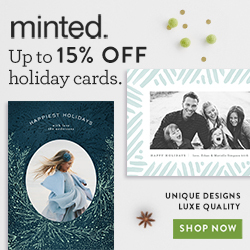 From simple crafts to easy recipes to meal planning (and everything in between! ), Carrie blogs for the busy mom. She also offers blog coaching for new bloggers and sells Meal Planners in her Etsy shop. Digital Mom Blog is your online hub for technology, parenting and geekery. From tech reviews of the latest gadgets to the woes of raising toddlers: Digital Mom, Molly Thornberg delivers real-life with this blog for the modern mom. 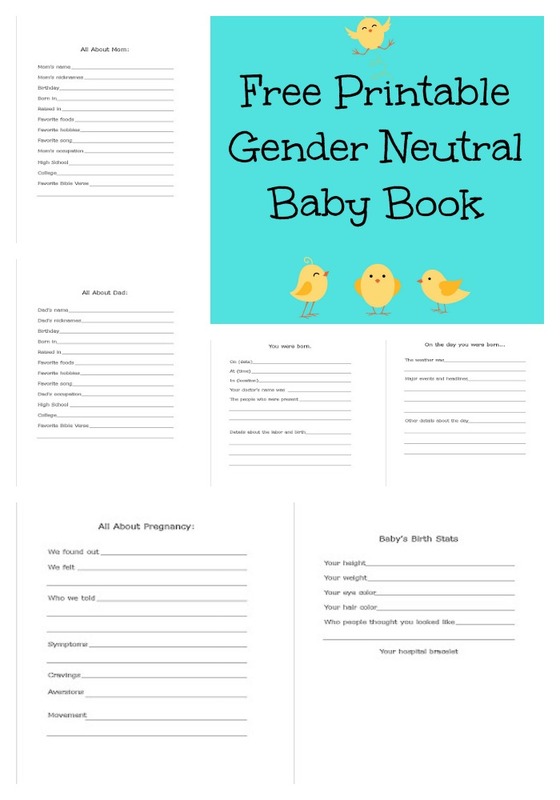 Follow Digital Mom Blog on Facebook, Twitter, and Pinterest. Amber is a Fort Worth wife and mom of 3 boys. She is passionate about sharing how her family lives green and hopes to inspire others to take little steps to being more eco-friendly. On Easy Green Mom she shares tips for living green, gluten free recipes, cloth diaper tips, DIY crafts, and new eco-friendly products. Find her on Facebook,Twitter, Pinterest, and Instagram. Family eGuide is an online guide to affordable family-friendly events, activities, and services in the northern suburbs of Dallas/Fort Worth. Winner of “Best Publication” in Denton County 2014! Contact Valerie about promoting your event or business. You can also find us on Facebook,Twitter, & Instagram! Geek Glam is a personal style blog authored by Stephanie Drenka. Created to eliminate the misconception that geek and chic are mutually exclusive attributes, Geek Glam combines Stephanie’s love of gaming, fashion, beauty, and pop culture. With a passion for celebrating Mariah created Giggles Galore, www.gigglesgalore.net, a lifestyle blog that focuses on creative parties, DIY crafts, recipes and tip and hints for making the ordinary extraordinary one creative project at a time. Mariah loves collaborating with brands and can be reached at mariah@gigglesgalore.net or follow her on Facebook, Instagram, Twitter, and Pinterest. Aarn is a husband, father of 4, and grandfather of 3, with one on the way. He is also the author of a coupon & deal blog all about shopping and saving at Walmart. If you’re looking to save money at Walmart, this is the place you want to be. From weekly $1 and under deals to a searchable coupon database, he has it all. Be sure to follow on Twitter, Facebook, and Pinterest so you don’t miss a deal. 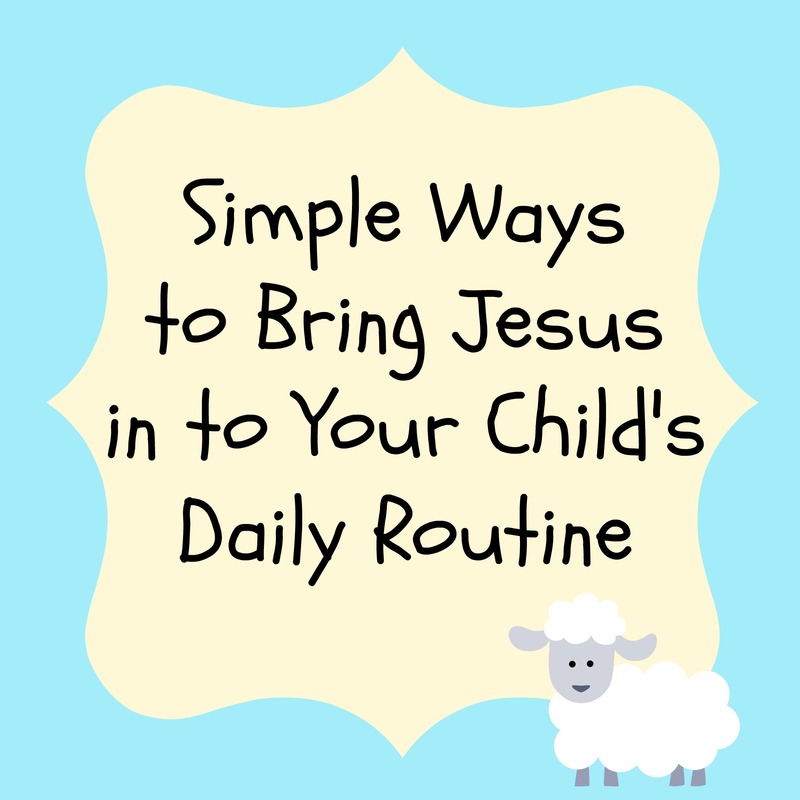 Jenn is a homeschooling mother to many in Fort Worth, Texas. Whether she’s blogging about her kids, their favorite toys and curriculum, food, or about local Dallas / Fort Worth events, she’s keeping it Real And Quirky! Find her on Facebook, Twitter, Pinterest, and Instagram. Julie is a mom, knitter, crafter, and food enthusiast. She is is married to the love of her life and together they have three boys, twin teenagers and a pre-schooler. Julie is passionate about everything handmade is proud to call Fort Worth home. Find her on Twitter, Instagram, Pinterest, and Facebook. Join sisters, Angela and Brady Lee, as they share two completely different lifestyles at 40. Although both were born and raised in MN, Angela now resides in TX. Follow them on Twitter, Facebook, Instagram, and Pinterest. Gena is a thirty something mother of three young boys and a youth minister’s wife. She is a homeschooler and home gardener who loves to blog about parenting, cooking, going green, and the occasional crafts for kids and DIY. Follow Life With Captain Fussybuckets on Twitter, Facebook, Pinterest, and Instagram. 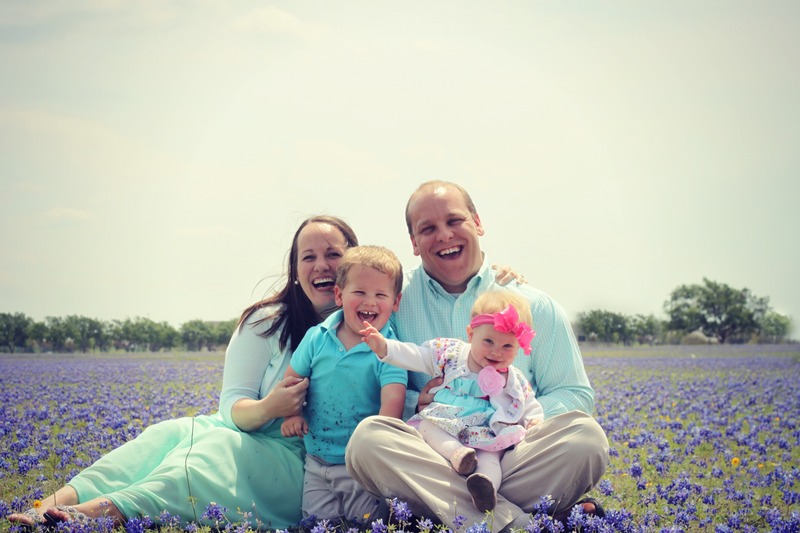 Texas blogger,TV contributor, PR pro, and mother of two (including a son with a Congenital Heart Defect), Autumn Rose Reo is always on the search for REAL SOLUTIONS for REAL MOMS. From things to do, eat, wear and buy, she’s always cookin’ up something fun, resourceful and good to know! See what challenge she is taking on today on Twitter, Pinterest, Instagram or email her at autumn (@) mamachallenge.com. Kim, a 50+Influencer and a Mommie “Again” to her youngest grandchild, is an advocate for healthy living. Follow her journey on eating organic, growing a garden for the first time, ridding her cupboards of all GMO foods and trying to survive menopause! Mommy to three little princesses, Courtney loves the flexible schedule that blogging has allotted her. She lives in North Dallas and proudly serves as a Deal Pro with Savings.com, Pampers Baby Board Member, Collective Bias Advisory Team, and Sea World Wildside Blogger. She loves connecting with brands and sharing ways to live well for less with her readers. She is passionate about being debt free and enriching the lives around me. Amy Greene lives in the Dallas area with her husband and three children. She enjoys teaching people how to make DIY crafts, homemade recipes and parties on a budget at Pounds4Pennies. Amy writes about how easy it can be to have a simple, healthy and greener lifestyle. She provides easy tips and trick for everyone to save money to be healthy and green. Becky traded in her teaching degree for diapers and dishes. Her blog, Tales of Beauty for Ashes, has tricks for anything from how to have a better marriage, to a better way to organize measuring cups. When not writing, you might find her reading a book, playing in the kitchen or loving on her family. Find her on Facebook, Twitter or Pinterest. Arena is the wife of a Nerd and mom of a toddler who loves his Star Wars blankie a little too much. She is passionate about showcasing brands through creative crafts, recipes, and tutorials on her Dallas mom blog. She lives in the suburbs north of Dallas with her family. You can email her at thenerdswife@gmail.com or follow her on Facebook, Twitter, or Instagram. Three Different Directions, is a lifestyle blog about home & family, recipes, travel, electronics & other things we enjoy in life. Tammy likes to hear from PR and companies to collaborate with brands and can be reached at, tammy@threedifferentdirections.com. Find her on Twitter, Facebook and Pinterest. A PR friendly, Texas #millennialfamily, #travel, & activity blog. They are located in the Fort Worth, TX area focused on making the MOST out of the weekend. After working HARD in the week as busy professors and they always seek to enjoy a great work-life balance. They also love to travel with our family to visit hotels and museums, researching new vacations, reading, shopping online, eating healthy foods, taking pictures on their iPhones, and gardening. Remember to follow us on Twitter, Pinterest, or Facebook. Who is your favorite DFW area blogger? Hey y'all! If you're new here, I'd love for you to follow me on Pinterest and Instagram so you don't miss an adventure. Thanks for visiting! Becca is a follower of Jesus, wife to Jed, and mama of two wee ones. 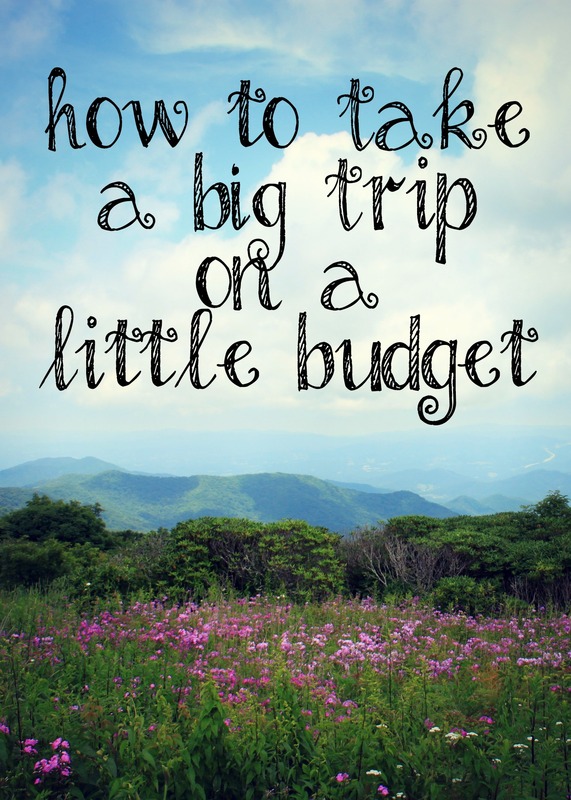 She loves creating, traveling, being frugal and adventurous, and blogging about it all. She is based in Dallas, Texas. Email her at barefeetonthedashboardATgmailDOTcom for more information. Kids Go FREE to Medieval Times!